Well, there’s a multitude of books that could come under the umbrella tag of ‘life changing’. And of course, everyone has their own opinion of what such a book might be. But if you’re looking for a book that will help you change your life for the better, then one of the following is bound to hit the spot. In fact, we’d go as far to say that these wonderful pieces of literature should be on the ‘must read’ list of books that you enjoy within your lifetime. Coelho’s modern masterpiece, The Alchemist, is the mystical story of Santiago, a young shepherd boy who dreams of travelling to find what he considers to be worldly treasures. However, when he actually follows his dream he finds riches of a totally different kind. The Secret is the book of the 2006 groundbreaking film of the same name that revealed the secrets of the universe. This is all about the Law of Attraction, and how you can use it to make your life the best it can be. First published in 1968, Mandino’s, The Greatest Salesman in the World is a spiritual philosophy about how to succeed in the world’s marketplace. Taking its lead from ancient scrolls handed down over thousands of years, this book isn’t going to be anything that you expect..
Man’s Search for Meaning, the memoirs of the author’s life in Nazi death camps. Harrowing yet uplifting, this book has been named in a survey by the Library of Congress as one of the top 10 books in America that’s made a difference to people’s lives. Try it. For anyone who wants to understand the secret to ultimate satisfaction, the answers might well be within these pages. 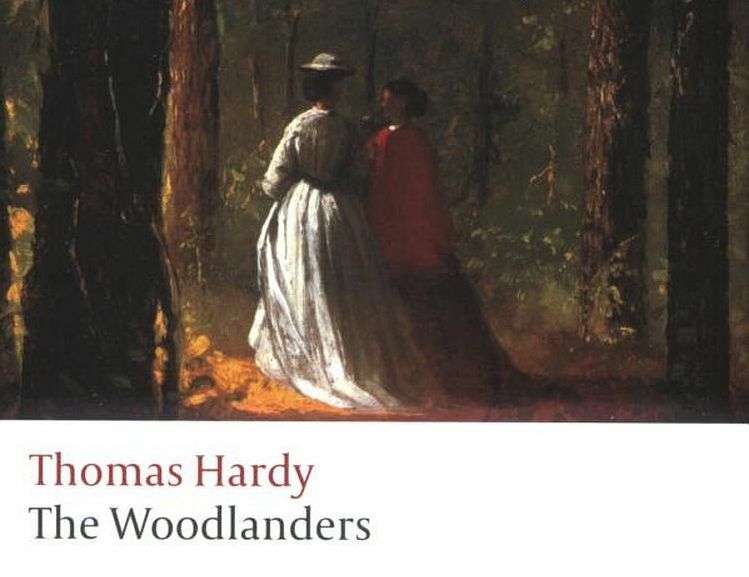 As with all of Hardy’s novels, The Woodlanders is powerful, with a haunting message contained with what is a fictional story. A tale of moral compromise, delusion, and betrayal, the message within is as current today as it was when it was penned many years ago. We all have mentors throughout our lives. And Tuesday’s With Morrie is the story of Mitch Albom’s. Refreshing and written from the heart, this is a great book about discovering what it is you really want, how to deal with challenges, and – perhaps most importantly – how to put ‘stuff’ into perspective. Straight talking and witty, every career girl should make this a ‘must-read’. The Perks of Being a Wallflower is something every teen needs to read (or at least read by the time you’re in your early 20s). A cult coming of age story, this will resonate with every single one of us out there. It might be written by one of the greatest scientists of our time, but A Brief History of Time is penned in terms that every layman can understand.